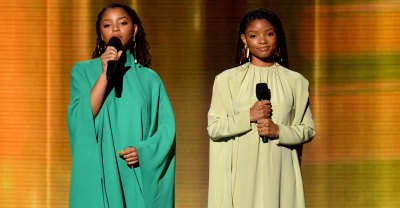 The 2019 Grammys featured a performance from Chloe x Halle, who covered "Where Is The Love" by Roberta Flack and Donny Hathaway. 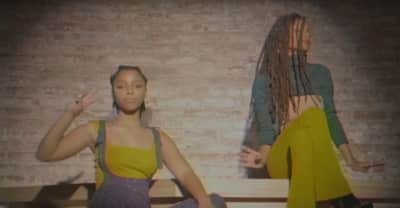 Watch the music video for "Happy Without Me" from Chloe X Halle and Joey Bada$$. 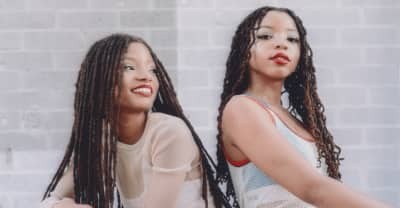 In a new interview, Chloe X Halle explain how Beyoncé affected their debut album. 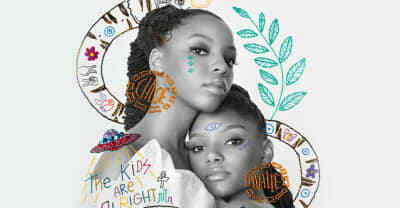 Listen to Chloe x Halle's The Kids Are Alright, released on Beyoncé’s label Parkwood Entertainment. 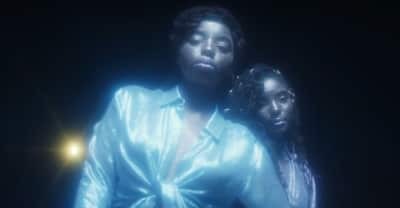 This week's list features selections from BlocBoy JB and Drake, Mount Kimbie and King Krule, and the "Black Panther" soundtrack. 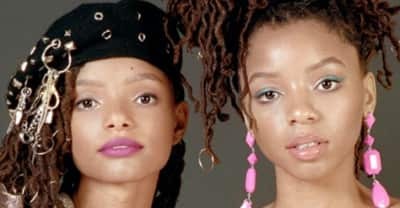 Chloe x Halle have released the video for "The Kids Are Alright," previously featured in Grown-ish. 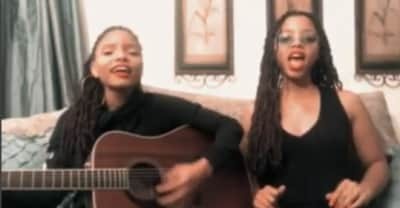 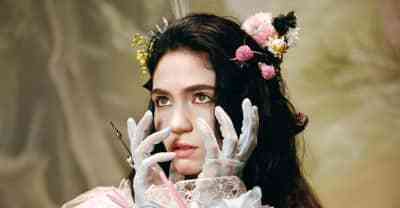 The song will be performed at the United Nations on Monday. 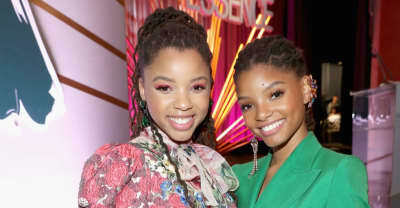 The two will play twin sisters on the track team in Kenya Barris's upcoming Grown-ish series.